Contaminated property can present health and safety concerns, regulatory compliance issues, interrupted real estate transactions, loss of real estate value and business interruption… and, there’s always the risk of unwanted negative publicity. ERSI helps property owners simplify the complex issues associated with site remediation. We work with a client’s environmental consultants, as well as regulatory officials, to successfully guide the site remediation process. During the survey/assessment process, ERSI provides certified technicians and operators to assist with sampling and testing. 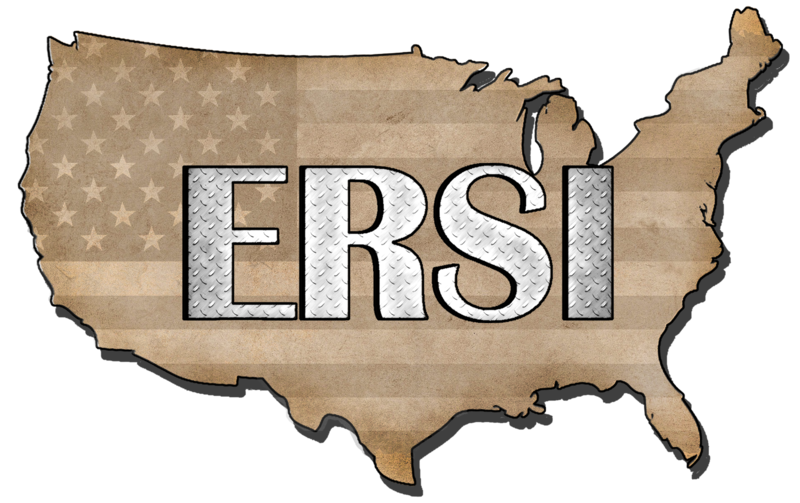 Once contaminants are identified and the extent of contamination is determined, ERSI provides remediation options specific to your needs. Our project management and technical staff generate the cost estimates, schedules, technical/engineering reports, and documentation. Experienced, certified environmental crews provide all necessary abatement, remediation, demolition and waste disposal services.